This is another blog in the series where I provide sage advice on how to get sales and generate income from your photography. Talking about equipment you can't afford is one thing, but here I will try to give you tips and suggestions on how to make real money from your photography. An "event" can be almost anything. Parades, protests, political speeches, wedding, graduations, sporting events, they are all situations that occur beyond the normal routine of everyday life. There are many variables and dynamics that can affect the quality of your images let alone being able to capture an image at all. Being aware of what's happening and what may happen can increase your odds of getting that winning photograph. Each event can have its own constraints, especially formal ones where restrictions and rules are in place. 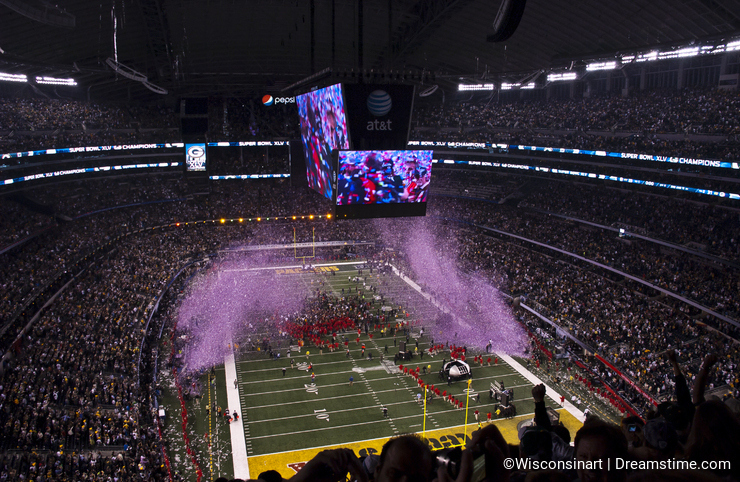 Sporting events may have specific rules for the camera equipment you're allowed to bring into the stadium. Usually the venue will have a web page regarding photography equipment and other carry in restrictions. Some stadiums will not allow you to use a camera bag. If you have a high end and expensive camera and you're not OK with it dangling from a strap during the entire game without the benefit of the protection of a camera bag, that may be a problem. This is especially true if the weather is not good and you will be outdoors in the open air. You may be better off using a pocket camera that can be easily tucked away inside a jacket. Other venues will have restrictions of the size of your camera. There may be restrictions on the length of your lens. You may not be allowed to bring in cameras with detachable lenses. Some events such as political rallies do not allow cameras period. You may be reduced to using the camera on your cell phone and sometimes those are not allowed. The point is, verify in advance what camera equipment you're allowed to bring in and use. It will be a very disappointing day if you show up with your preferred gear and unable to do any photography. Even simple and informal events such as an outdoor festival or fair may have restrictions on camera equipment and bags. Verify all of this in advance! For events where you are in a fixed, assigned seat, you may want to purchase a ticket in your preferred location. Think about the types of photographs you will want to get. If you're at a baseball game and want to get photographs of the home team, do you want a seat behind the dugout or the dugout of the visiting team? If you're behind the visiting team dugout then you will have a front view of the home team in their dugout. For events where you're free to move around, there can be both good and bad. Good in that you can position yourself where you want to be, but bad in that everyone else can do the same thing. The spots where everyone wants to go can be crowded and virtually impossible to access. If you leave a spot it will be taken by someone else and you won't be able to return. Sometimes it works better to move farther back where it's less crowded and stand on a chair or table so you can see above the crowd. If you have a zoom lens you can get the shot you want without having to fight for a location near the front. If the sun is out, that can greatly affect the quality of your shots. Events such as a parade, which side of the street do you want to be on? If you're not paying attention to the light you may get a lot of subjects in shadows instead of scenes that are properly lit. Festivals, fairs, political rallies, and other events where the people themselves may be the main focus, you again should be cognitive of your light sources and reposition yourself as necessary. You should also be aware of your background. A group of people doing something worthy for snapping a picture, do you want the garbage cans and porta-potties in the background or the signs and banners? Sometimes you are so focused on what the subject is doing that you forget to look beyond and perhaps should have moved a few feet to one side in order to have a more appropriate background. When you're at an event, don't forget to "think" stock too. When you have down time from whatever is going on, make sure to get generic shots of the stadium or capital building, or whatever. 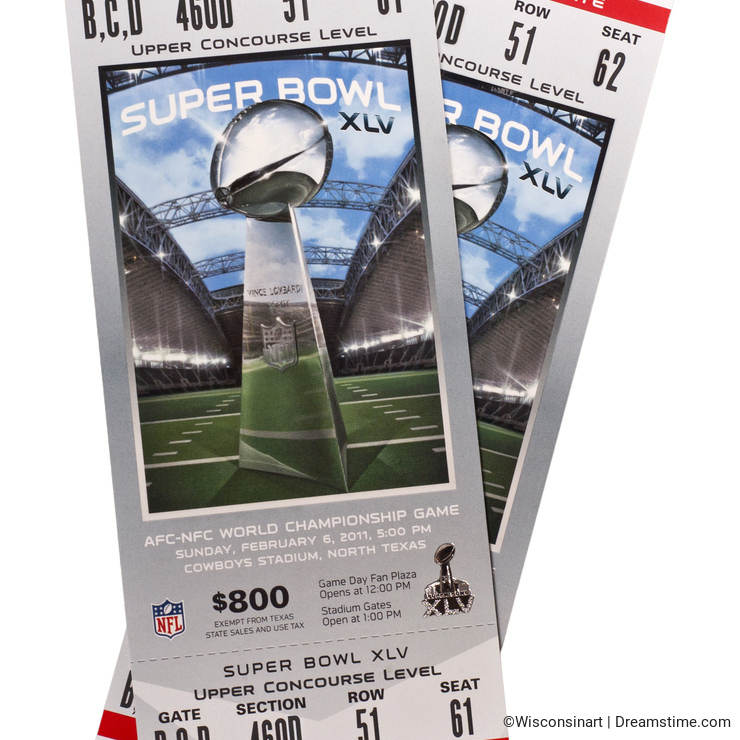 Even the tickets to the event itself may be worthy of photographing and can generate sales! For events where there are known traditions, you should know to be prepared in advance. When the clergy person says "You may now kiss the bride," you best be ready and in place to capture that shot. There are no second chances! You may also want to check with the clergy person in advance, some will be very restrictive for where you can stand and whether or not you can use a flash. So those are a few of the tips and tricks you should know when doing event photography. Properly locating yourself, being cognitive of the light and background, and planning ahead will greatly increase your chances for getting those shots that will generate sales and income for your portfolio. If you found this blog helpful, please click the green USEFUL button and it will be greatly appreciated. Thanks! thanks for these tips. I have not added any event photos in my portfolio at DT yet. keep it up! "An event is something that happens, especially when it is unusual or important" (from Collins dictionary). So, you covered all bases! Good article! Ah! This is one one thing I thought I would love to. Once I manage to get in a cricket tournament between (India-England Test in Oval) but players were tiny :-) It was no use with my equipment. But yea! It's always advisable to check the photography restrictions! I am not a fan of sporting events but enjoyed reading your post. Thank you for sharing, Master! Great and good blog as always! Best regards! Great insight and advice as always. Thank you. I like events but what attract me more are the things around me such as recipe, flora and fauna. I have stock photos from interesting from religious festivals too. The problem is I am looking for something that motivates me. Sometimes number of views motivate me. So, someone please see my pictures and comment on them. I need feedback that would help me decide either to continue photographing or opt for a different thing to do.